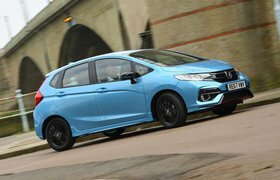 5 reasons to buy a Honda Jazz | What Car? 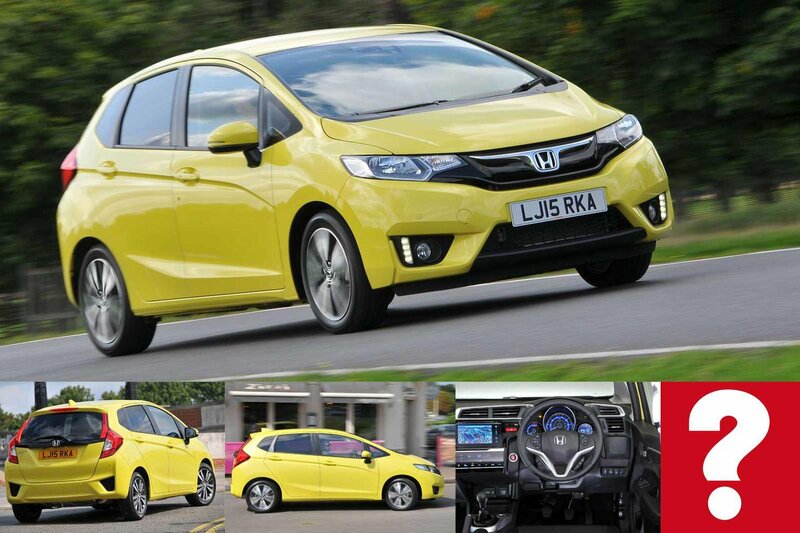 If you're looking for a small car that offers big space, then the Honda Jazz should be near the top of your shortlist. This British-built hatchback competes in the same territory as the Ford Fiesta, Vauxhall Corsa and Skoda Fabia – all big-selling cars in the UK, with the Fabia being a former What Car? Car of the Year. The Jazz impresses thanks to a long list of standard equipment and a family-friendly interior, but is let down by its harsh ride and unrefined engine. 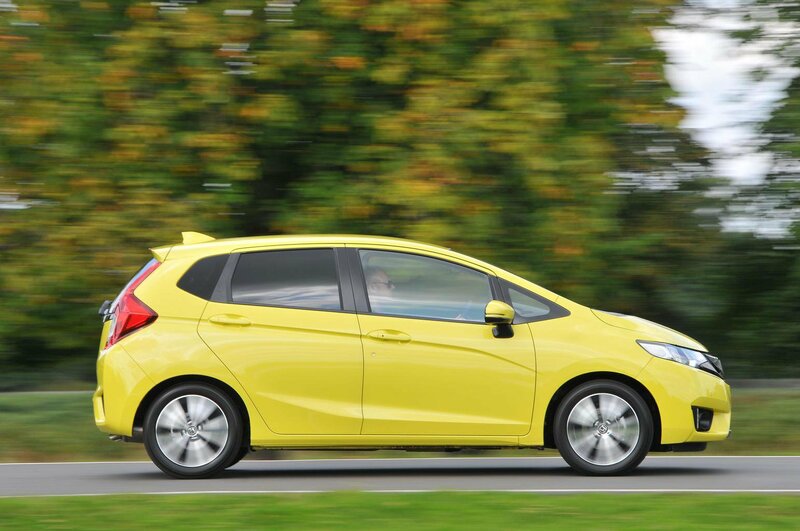 So should you consider a Honda Jazz as your next car? Here are five reasons to buy. This is Honda's trump card: rear seats that split, fold and tilt to maximise storage space. The result is a truly versatile interior which should take most loads with ease. Despite its size, the Jazz offers a good amount of space for the driver and front passenger. There's plenty of head room and even those with longer legs will be able to stretch out. There's a good amount of storage in the front, too. 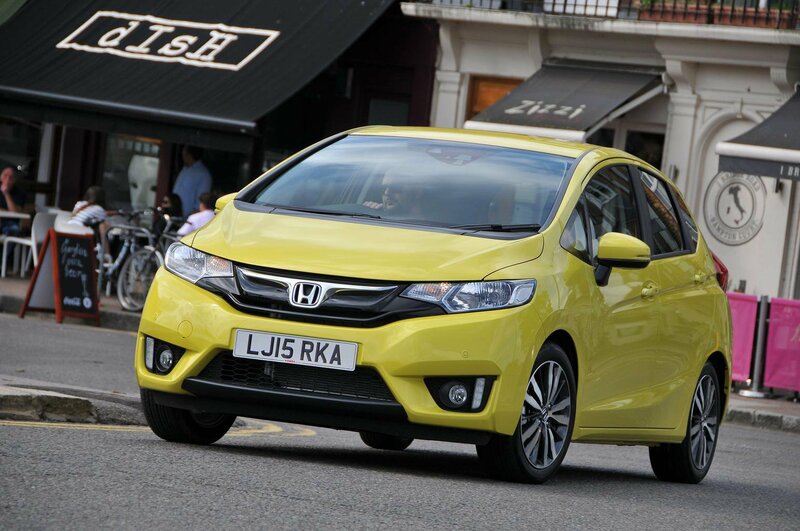 Parking the Jazz on tight city streets is easy thanks to its excellent all-round visibility. If you opt for SE trim or above, you also get front and rear parking sensors as standard. Hondas are famed for their ability to keep going, and the Jazz is no exception. Even if your car is covering lots of miles, don't expect any mechanical or electrical calamities. One up from the entry-level S models are SE cars, which get everything you're likely to need. The kit list includes a 7.0in touchscreen infotainment system, 15in alloy wheels, parking sensors and a lane departure warning system. 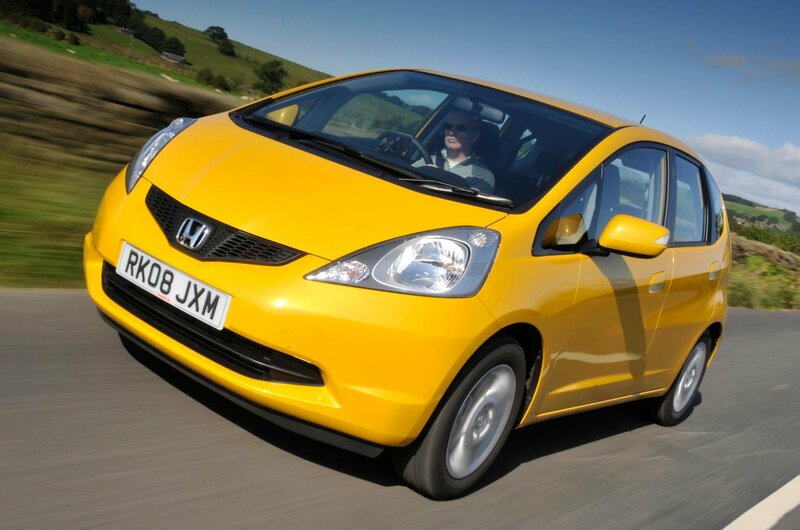 The previous Honda Jazz went on sale in 2008 and lasted until 2015. Like the current car, this Jazz's strongest suit is its spacious and practical interior, which is great even by modern standards. The boot is far larger than those of most other cars in this class, and you still get Honda's clever Magic Seats arrangement. A budget of just £2500 will get you onto the ownership ladder here, but we'd reommend saving up around £7000 to buy our preferred 1.4 ES-T model from 2013. If you're looking for the hybrid models built just before the car went off sale in 2015, you'll need around £13,000 in the bank. Jazz owners tend to take very good care of their cars, so you shouldn't have any trouble finding a good example. Just look for parking damage – scraped bumpers, kerbed alloys and the like – and check for a complete service history. If you want a more up-to-date Jazz, then buy post-2011, when the car received a mid-life refresh. In terms of common issues there are very few, but do look for water leaking into the underfloor storage compartment in heavy rain. And if you've got an iShift automatic gearbox, ensure that it's had regular fluid changes. Also check that any recall work has been carried out. 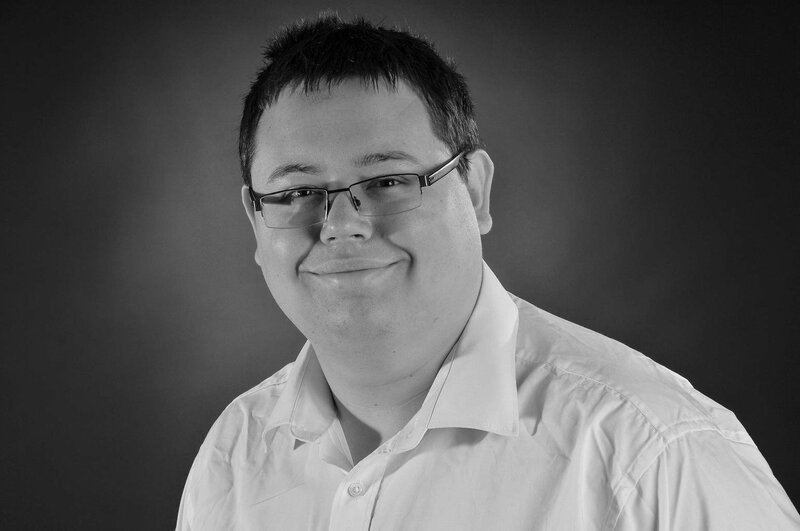 Buy a Honda Jazz through What Car?